Earlier this year Michael Moritz shared how Sequoia Capital does venture capital at the Stanford Business School’s View from the Top. Moritz takes an extended view when it comes to both investment and the search for young talent. His relationships with companies including Google, Airbnb, and Stripe have spanned 10 to 20 years. That same patience goes into locating and nurturing young, high-potential individuals at Sequoia. With the upcoming tech IPOs, Sequoia Capital will soon be rewarded for cultivating those long-term relationships with founders. These offerings will likely mint many venture capital winners, generating huge returns for those who wrote the early checks to these companies. 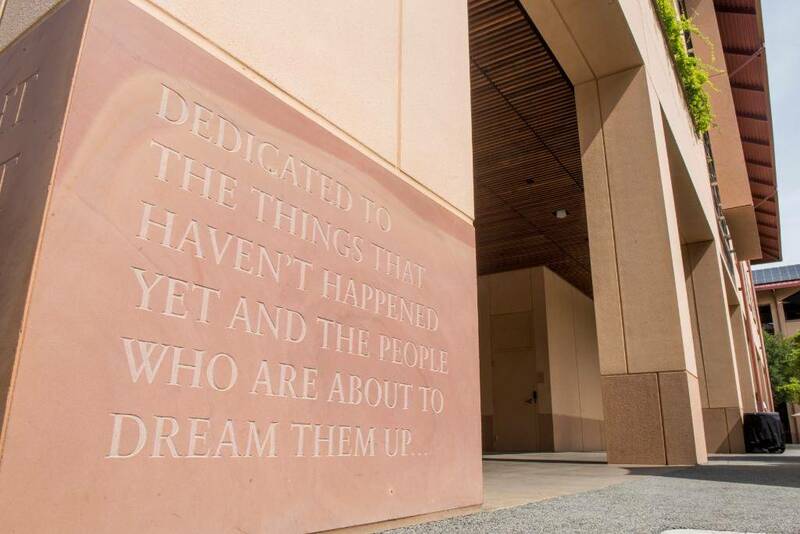 Cornerstone of the Stanford Business School campus.